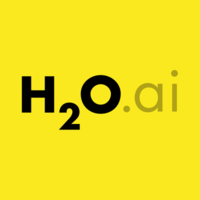 H2O.ai is the maker behind H2O, the leading open source machine learning platform for smarter applications and data products. H2O operationalizes data science by developing and deploying algorithms and models for R, Python and the Sparkling Water API for Spark. Why do developers choose TransmogrifAI? Why do you like TransmogrifAI? 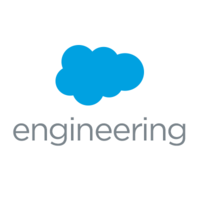 Why do developers choose H2O? Why do you like H2O? What are the cons of using TransmogrifAI? What are the cons of using H2O? What tools integrate with TransmogrifAI? What are some alternatives to TransmogrifAI and H2O?